Why not spend New Years on Salt Spring. Get out for a hike or just cosy up in front of the woodstove. 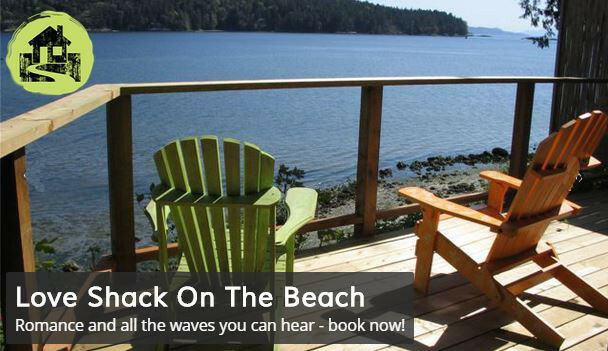 Check out our Salt Spring Island Accommodation for a place to stay!